We love skiing in Austria; the warm welcome, world-beating apres-ski, and amazing skiing on offer never ceases to put a smile on our faces! However, catered ski chalets in Austria are few and far between and tend to only be found in St. Anton (with a few exceptions), so finding something a little different can be a bit tricky. We’ve collated our list of top five chalets in Austria that offer something a little bit different…so make yourself a cup of tea and have a read through! Perched on a steep slope above St. Anton, the Eagles Nest is a funny old chalet. It actually feels like two separate chalets bolted together, and for good reason, that’s exactly what it is. The old half of the chalet is a very traditional Tyrolean chalet whereas the extension added on a few years ago is very modern and sleek. The hot tub is an added bonus and one of the nicest we’ve seen, set into the rock face. The chalet itself isn’t that quirky; it’s really very nice indeed and well located close to the resort centre. What sets this chalet apart is the fact it’s the only small chalet in Austria we know of that’ll give a small group their own chalet that ISN’T in St. Anton! 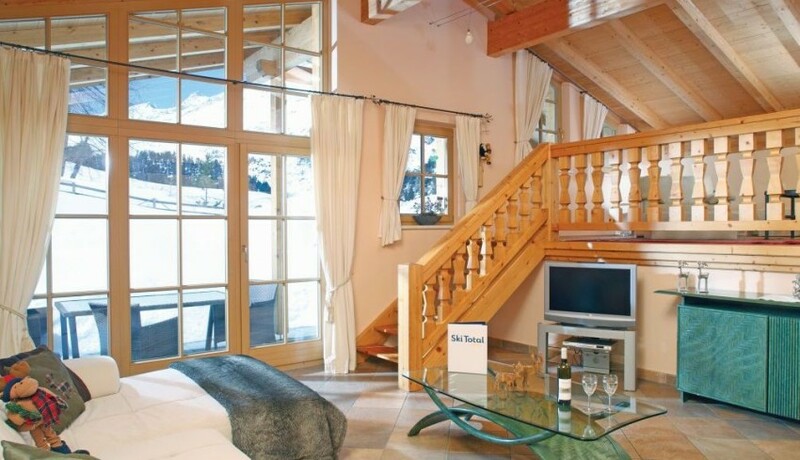 The Mini Gabl is a lovely apartment in the same building as the Chalet Gertrud Gabl. The chalet is rare in so far as it gives a small group of four or a family looking for a nice chalet in St. Anton without wanting to share with others. St. Christophe is an odd little resort. It’s in the Arlberg ski area so think St. Anton, Lech, Zurs etc. The village is very small and basically made up of a handful of hotels, a ski lift and a very nice restaurant. However, whilst there’s not much going on there, this chalet has a major trump card to play and that’s the ski access. It’s ski in/out and opposite the ski lift. Considering much of neighbouring St. Anton involves a bus ride to the slopes, this is a welcome tonic indeed. 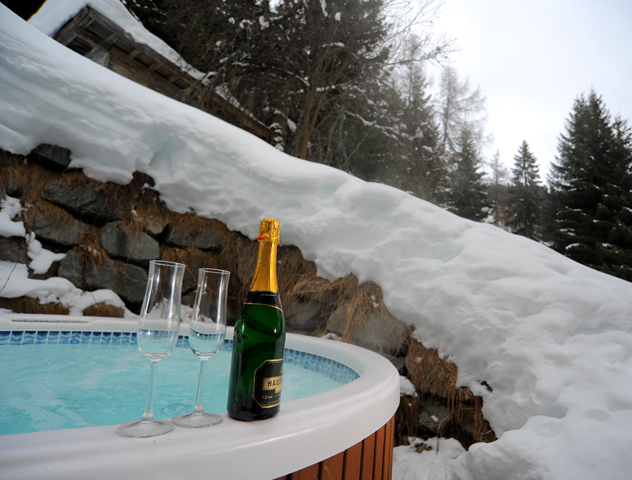 And yes, whilst there isn’t much to do, who cares when you have a nice bar, swimming pool and doorstep skiing to boot! Chalet Alpenland is actually located in a small village called Zug which is just outside of Lech itself. It’s a lovely little Tyrolean village with a ski shop and not much else. 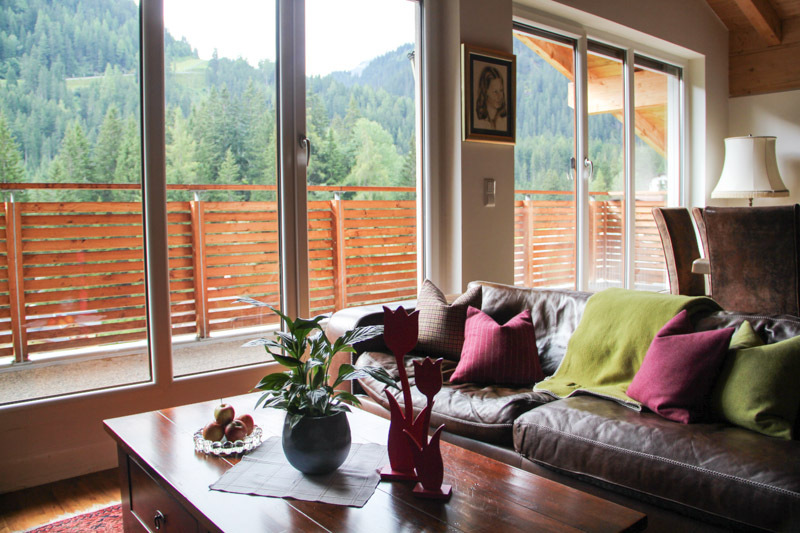 This chalet is a super option for a group looking for a real “get away from it all” feeling. The ski access is great, as there’s a good chairlift from the village which links straight into the ski area. This lift is practically opposite the Alpenland chalet too. For more recommendations and to book your Austrian ski chalet holiday, contact us and let’s chat.